Earn up to 155 Cash Points. This perfectly tailored fragrance from Alfred Dunhill boasts notes of pipin apple, pink pepper and a woody base. It reflects the masculine elegance, sophistication and tradition of this luxurious brand. 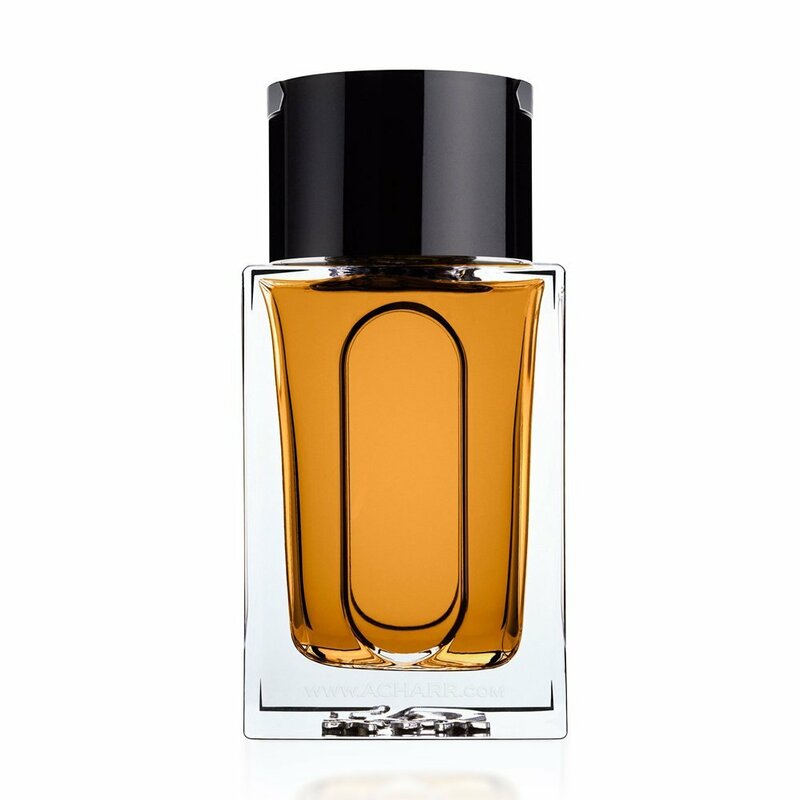 It unfolds with spicy black pepper at its core, creating an intriguing masculine energy.